The Prospect Park UMC Choir has a rich tradition of musical excellence and worship leadership throughout the church’s history. The ensemble is part of nearly every Sunday morning service, September through May, contributing a repertoire that spans a wide variety of composers and styles. 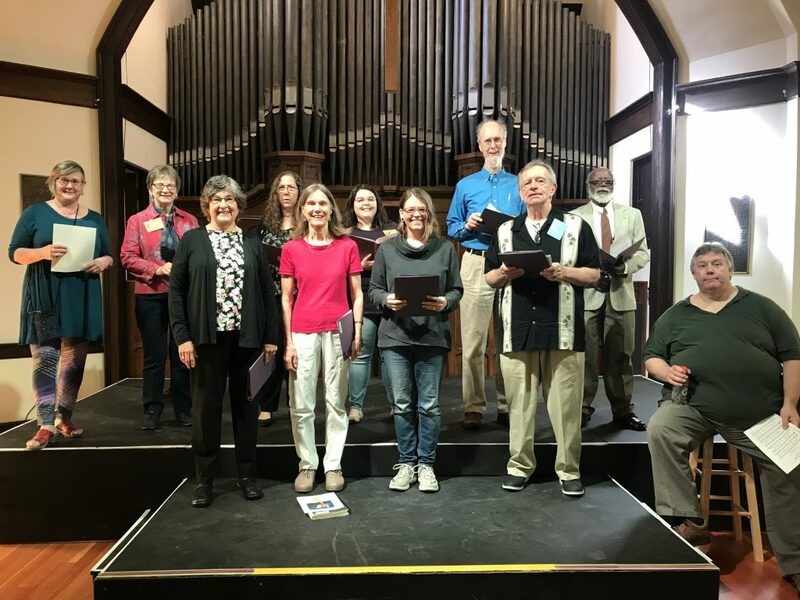 Whether Mozart, Christiansen, Madema, Sleeth or Dylan, the PPUMC Choir enjoys the challenge of exploring our faith journey through an assortment of musical paths. 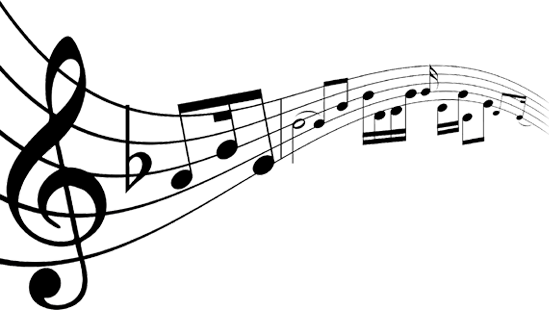 Rehearsals are held Wednesday evenings at 7 p.m., September-May in the sanctuary, with Sunday warm-ups and run-throughs at 9 a.m. The choir also celebrates the church liturgical seasons with special offerings of song and worship. For more information, please contact Dave Nyberg at 651-341-6401, or email at davenyberg@comcast.net. We hope you’ll stop by for a visit!